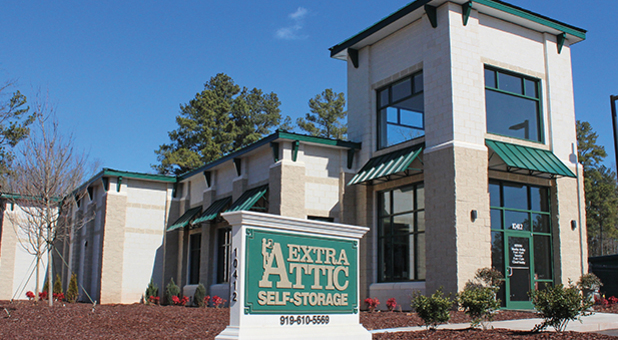 Extra Attic Self Storage has been a clean, affordable, and secure storage solution to residents, business owners and college students throughout North Carolina for years. 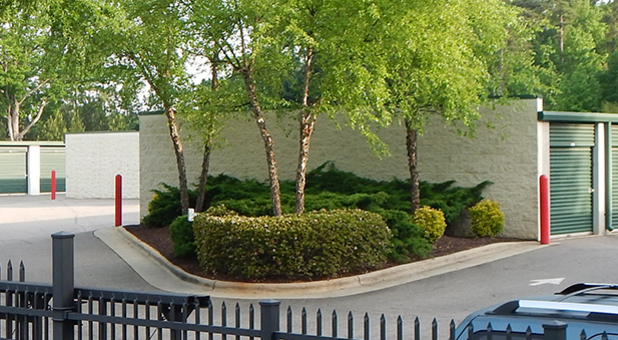 We want our tenants at each facility to feel secure in their storage choice. 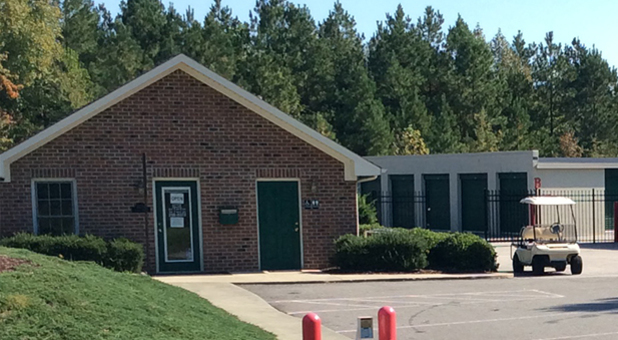 Extra Attic Self Storage has five conveniently located facilities throughout North Carolina. Find us in Apex, Morrisville, North Raleigh and South Raleigh. If you would like to take a look around the facility before renting a space, contact the facility nearest you to schedule a time.